Cut It Off… You don’t always have to get everything in the frame. Here is my photo for day 362 that I took at Disneyland Park, Paris. It’s WALL-E, and EVE! 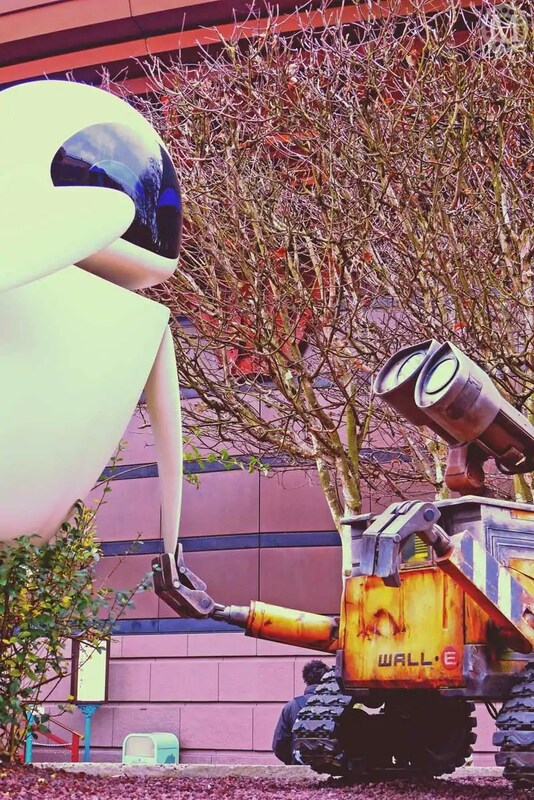 I love the film WALL-E, so loved seeing these at the park.